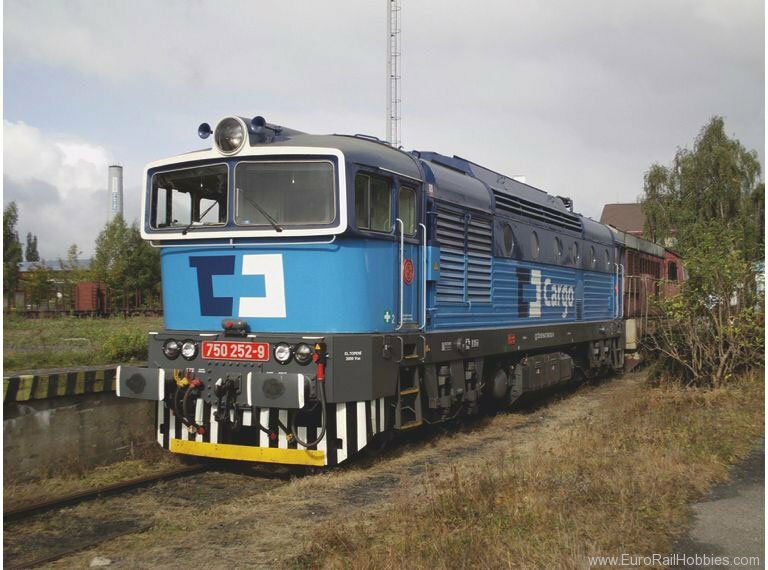 Prototype: ČD Cargo class 750 general-purpose locomotive. Its striking looks has earned it the nickname "Diving Goggles" or "Cobra" (Brejlovec). Built starting in 1970, updated starting in 1991. Diesel electric drive.